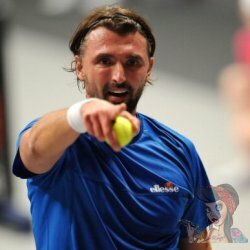 Goran Ivanišević is a retired Croatian professional tennis player. 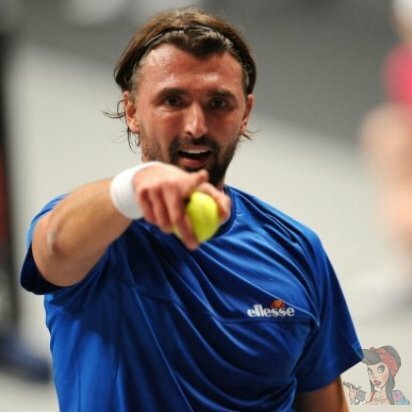 He is the only person to win the men's singles title at Wimbledon as a wildcard. He achieved this in 2001, having previously been runner-up at the championships in 1992, 1994 and 1998. His career-high singles ranking was World No. 2 (behind Pete Sampras) in 1994. Goran has one tattoo on his body which is located on his back up by his right shoulder. 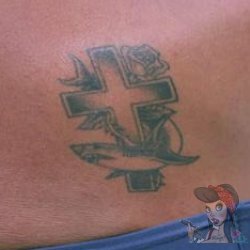 His design consists of a small cross that has a shark wrapped around it and a rose at the top. This is the first time we have seen this design concept and we are not sure what significance of it is either.